I am a new Bus Driver. 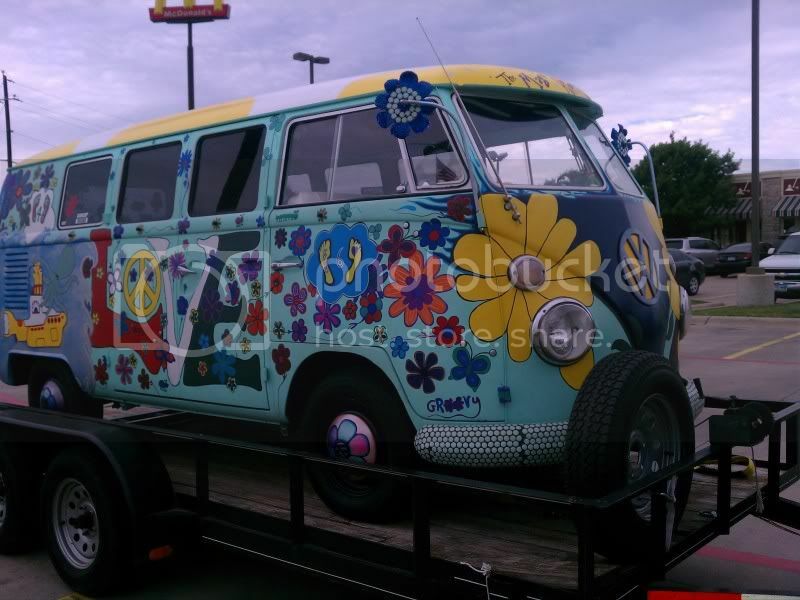 I have been looking for a nice bus for a year or so and finally settled on one. Just got it and will try to get it to the Show. 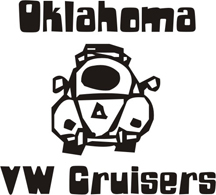 I am in Norman and I am in the Canadian River Cruisers car club. We meet at Midway Deli almost every saturday morning for coffee. Almost 4 years old and 250 members. We have no dues or elections, basically sign up for the email and come by for coffee. We just held our first car show for the Food and Shelter here in Norman and raised over $3200.00. There are a few VW's and a 356 and now my bus in the club. This bus is a fun bus I got for the family. It is not all perfect and original. 1967 is the year. I will have questions and will post soon. You should post info in the club section about them, ive never heard of them. I've read about your club before and I went by the show a couple of weeks ago. Very impressed. Very good show but you needed a little more room. Was part of the show in a parade too? I also did not see any VWs but did see one on your web site. On a side note, I loved that early white Honda bike, took me way back. I too have a '67 bus and look forward to seeing yours. Thanks, The Show was a complete success, beyond our expectations. Yes we did run into the overflow. I guess i was a good problem to have. The parade was that same morning and it all ran together. It was all for charity and the Club members cars were not judged for trophies. There were 133 cars entered and several more were just there. I will get a pic up of my bus soon. Groovy indeed. The mirrors are a nice touch.